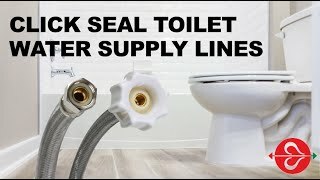 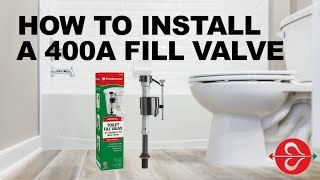 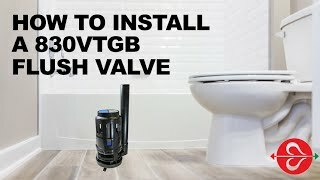 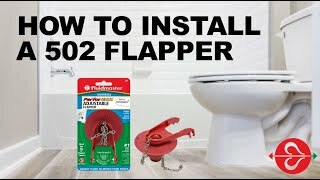 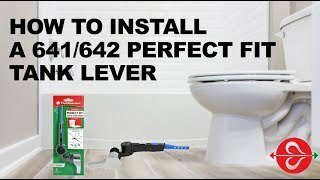 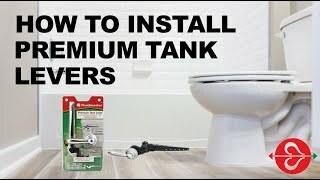 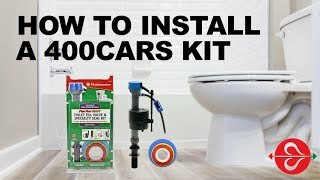 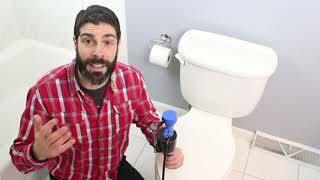 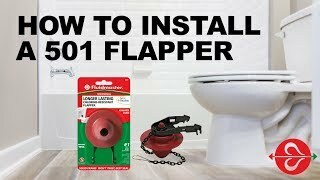 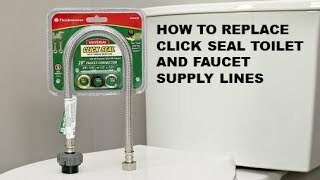 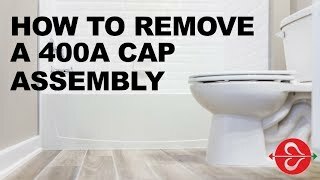 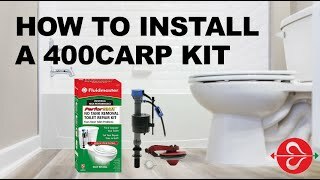 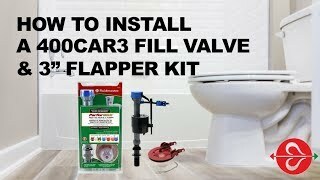 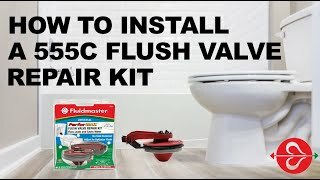 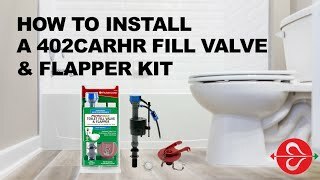 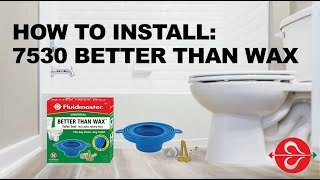 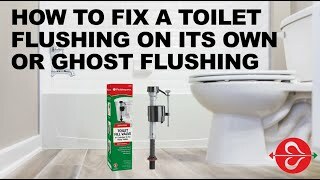 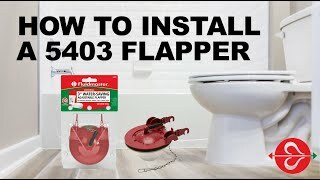 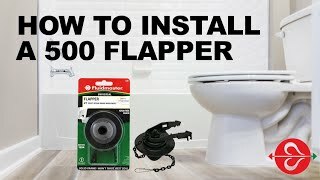 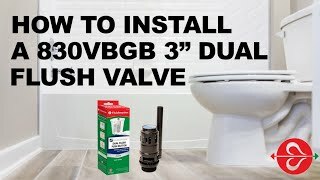 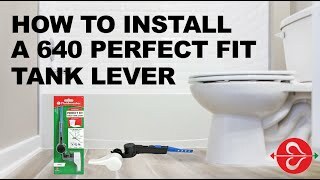 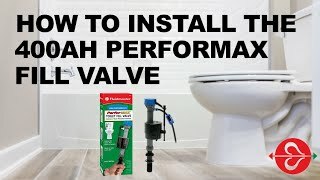 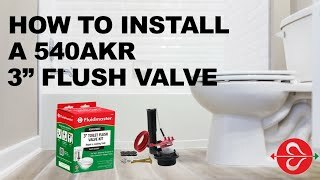 In this video, Jeff Patterson of Home Repair Tutor shows how easy it is to replace both your toilet as well as faucet water supply lines. 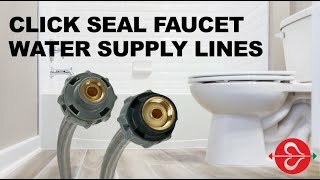 These are the ONLY water supply lines in the market with CLICK SEAL® – The “CLICK” let’s you know its SEALED! 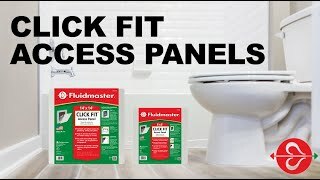 No tools required for installation of CLICK SEAL® end. 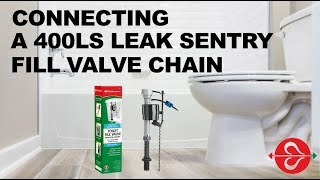 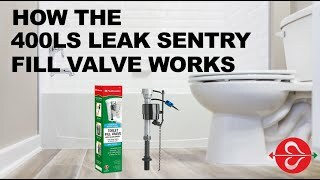 This video show you how to connect the Leak Sentry® Fill Valve Chain. 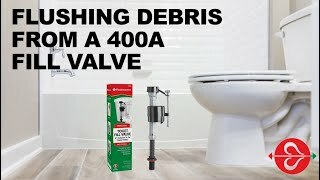 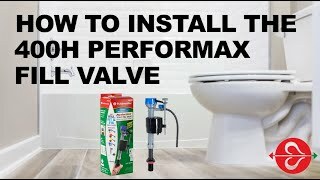 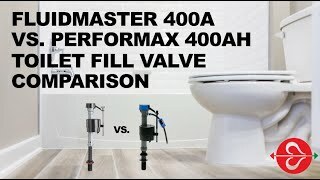 This short video shows a comparison of Fluidmaster’s 400A toilet valve to the 400AH PerforMAX® fill valve.